For all those who want to launch into the world of notebooks from the most powerful springboard going, Satellite 320CDS/CDT is a perfect match. The series ships with a standard integrated disk and CD-ROM drive. 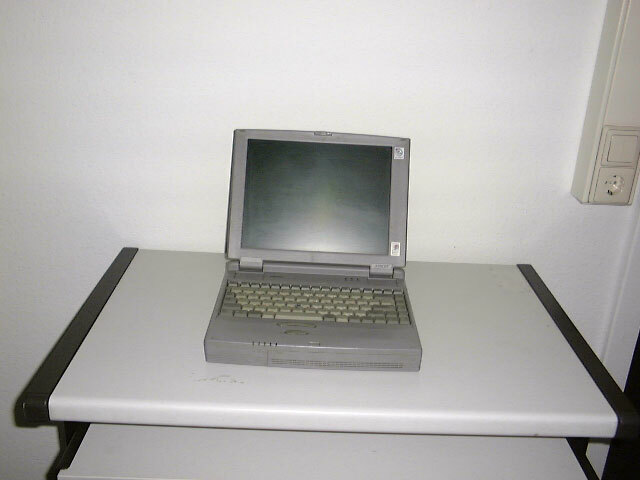 And it boasts the best of setups for your heavy-duty needs: 233 MHz Pentium processor with MMX technology and large hard disk. Everything naturally comes coupled with incomparable quality - including a 12.1" DSTN (CDS) or TFT (CDT) screen - and a price tag notebook newcomers cannot help but fall for.